A test launch of US/Japan-made anti-ballistic SM-3 missiles in the Pacific Ocean has gone off successfully, Japanese officials said. The test was conducted in cooperation with the United States. 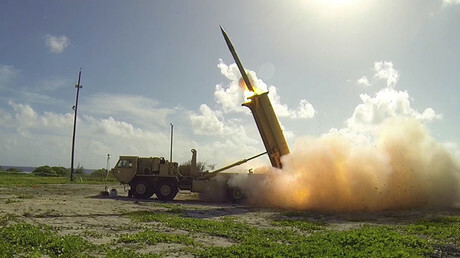 The SM-3 Block IIA missiles were launched from a US warship equipped with the Aegis Ballistic Missile Defense System and successfully hit a hypothetical target – a ballistic missile, Japan’s Logistics Agency under the Defense Ministry said, according to Japan’s state newspaper Asahi Shimbun. The drills took place in the Pacific Ocean near the Hawaiian Islands on Sunday, the agency added. 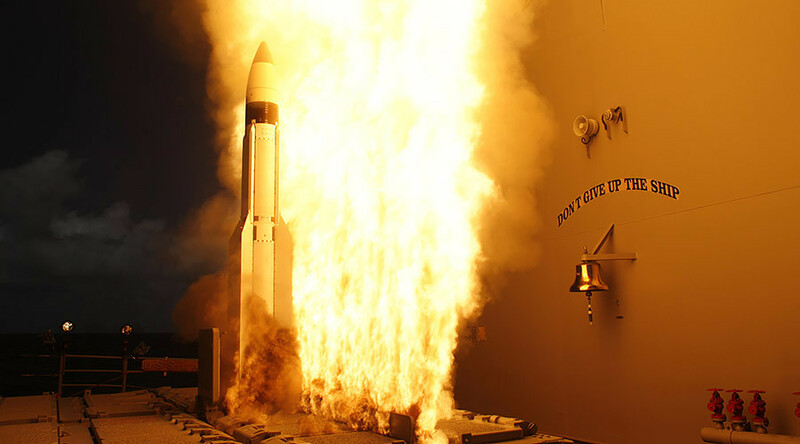 The SM-3 Block IIA is an upgraded version of the anti-ballistic missile that has been used in the Aegis Ballistic Missile Defense System. Both the US and Japan are working together on adjusting the model. Two ground launch tests of the missile were conducted in 2015, but these drills are the first ones to take place at sea. Japan and the US retain long-lasting military relations outlined by the Mutual Security Assistance Pact signed in 1952. The agreement ensures comparability of the weapons produced by the two nations and gives Japan access to intelligence information and classified technical information. On Friday, newly appointed Secretary of Defense James Mattis dismissed speculation on Trump’s intentions to scrap the US defense treaty with Tokyo judging by his perception of the Asian region and the alliance. “The US-Japan alliance is critical to ensuring that this region remains safe and secure – not just now, but for years to come,” Mattis said at news conference with Japanese Defense Minister Tomomi Inada, Reuters reported. The statement repeated what Mattis said earlier this week while on a visit to another US key Asian ally – South Korea. During his election campaign, US President Donald Trump claimed that both Japan and South Korea were taking advantage of the US security umbrella while not giving back enough in exchange. “But make no mistake: in my meetings with Japanese leaders, both our nations recognize that we must not be found complacent in the face of the emerging challenges we face. “As our alliance grows, it will be important for both our nations to continue investing in our defense personnel and capabilities,” Mattis stressed. In turn, Inada told the same press conference that the question of increasing Tokyo’s financial support for US troops in Japan by Tokyo has not been discussed. 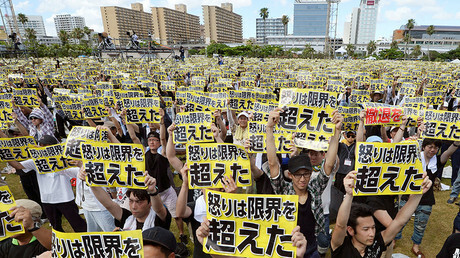 Nearly one percent of Japan’s GDP is allocated to defense, in comparison to two percent spent by China and three percent by the US.